Hey, Call of Duty fans: do you want to experience the fast-paced military shooter action, breathless multiplayer competition, and facepalm-worthy single-player campaigns of your favorite console franchise on your mobile device? 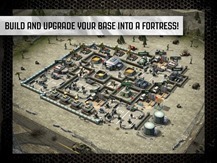 Well too bad, here's Clash of Clans with some guns and tanks. 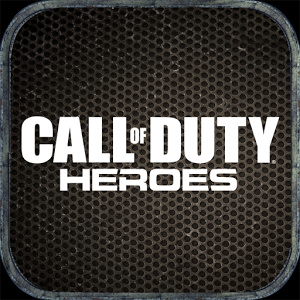 Call of Duty: Heroes is the standard base-building, tower defense/offense game that you've seen about a hundred times before, but this time it's got a thin veneer of the CoD franchise sprayed on top. The "Heroes" bit comes from the fact that some of the leading characters of the previous games in the franchise will show up to help boost your forces. The usual leveling system has been implemented, complete with in-app purchases to make it go faster, all the way up to $99.99 (almost double the cost of the latest console game). Way to be subtle, fellas. 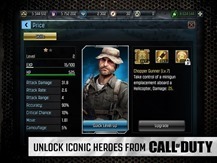 Aside from the "day after tomorrow" futuristic aesthetic from Advanced Warfare, CoD: Heroes does have at least one unique feature. 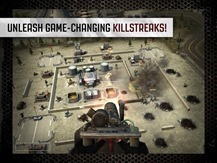 "Killstreaks" will allow you to unleash punishing super-attacks on the battlefield, like airstrikes or a helicopter-mounted minigun. 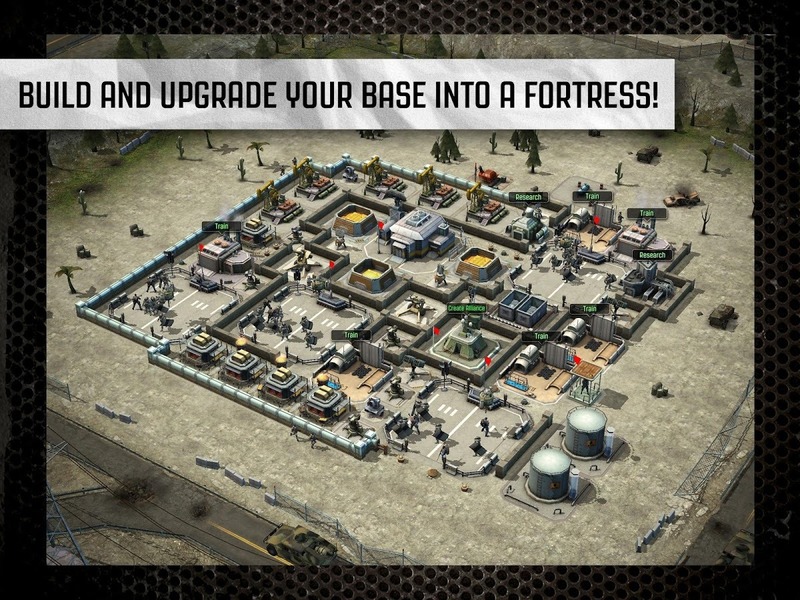 And of course there's a huge focus on online multiplayer - the better to drive those in-app purchases, my dear. All in all, even Call of Duty fanatics might want to skip this one. 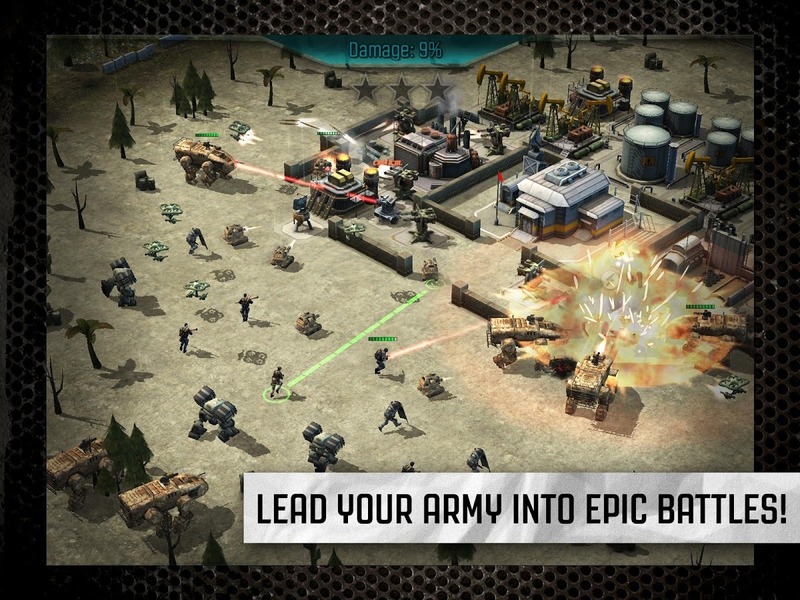 The real Clash of Clans, and its military-themed sister game Boom Beach, isn't going anywhere.